A GoPro is a deep focus camera preventing a subject gets in focus within 60cm/2ft range in theory thus not usable for underwater macro shooting. 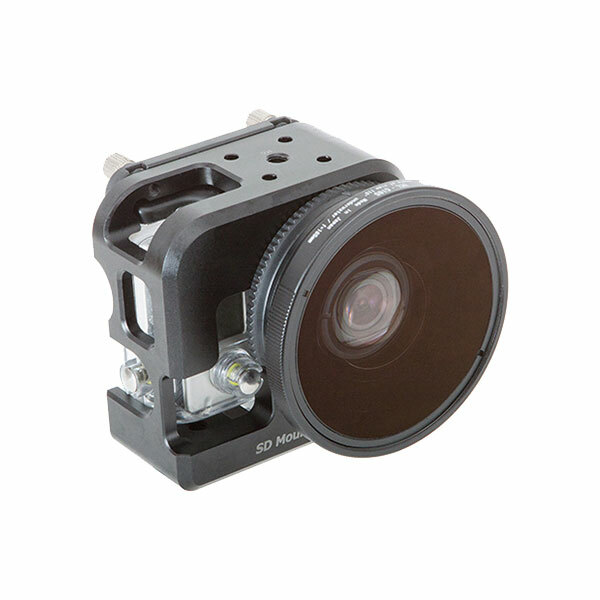 By using this lens, minimum focus distance underwater will be shorten; the depth of field (DoF) of camera will be 7cm/2.8in ~ Infinity(*1) for GoPro HERO3 or 5cm/2.0in ~ 35cm/1.1ft(*1) for GoPro HERO3+ enabling high magnification/close-up imaging. 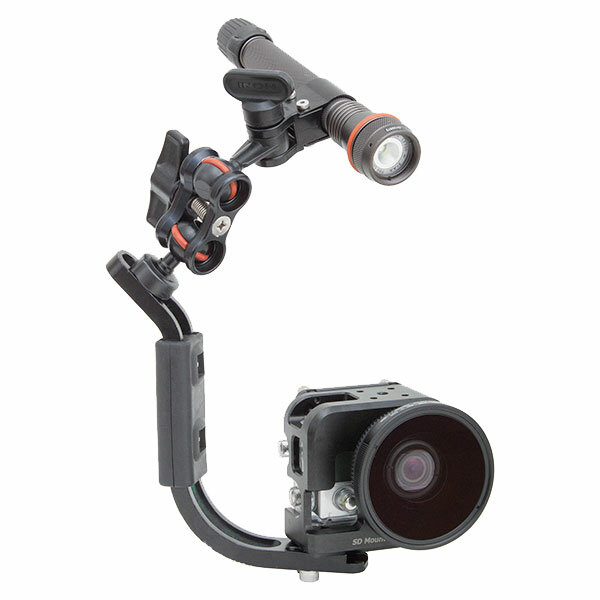 Measured maximum angle of view of GoPro HERO3/HERO3+ Black Edition is approx. 151°(*2) on land which will narrow down to approx. 94°(*2) when we put the camera in genuine dive housing and bring it underwater due to different refraction index. 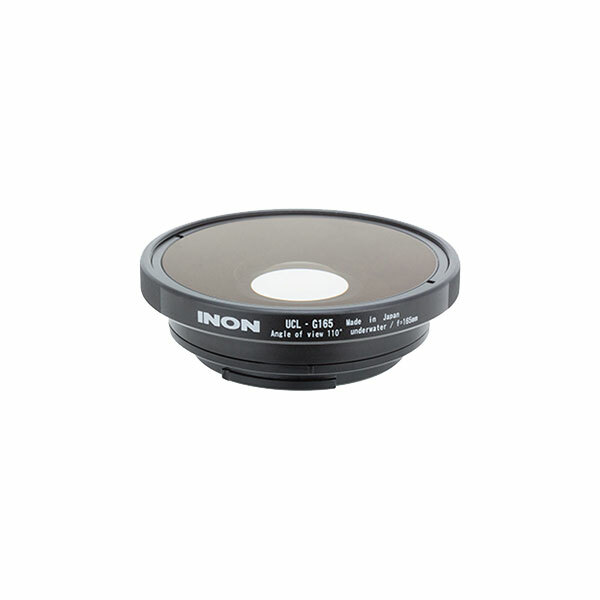 The INON UCL-G165 SD is a unique close-up lens providing slightly wide angle of view underwater 110° to have deeper DoF benefitting you with less out-of-focus close range clip which is not possible with standard close-up lens. Optics is constructed of 2 elements in 2 groups. All elements are made from high refractive index glass lens to minimize whole size dramatically without sacrificing performance. Both lens elements have anti-reflection coating on all surfaces to elicit combined master lens performance with less ghost/flare. Measured distance underwater for GoPro HERO3/3+ Black Edition . Divide by 1.33 for visual distance underwater. Other Edition has not been tested. Standalone focal length of UCL-G165 SD and not combined focal length with camera’s master lens.